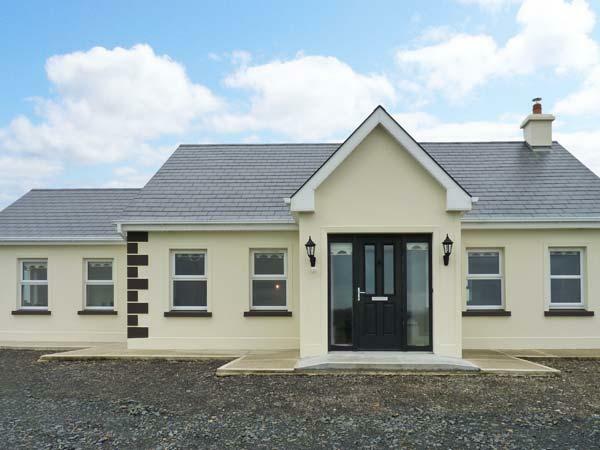 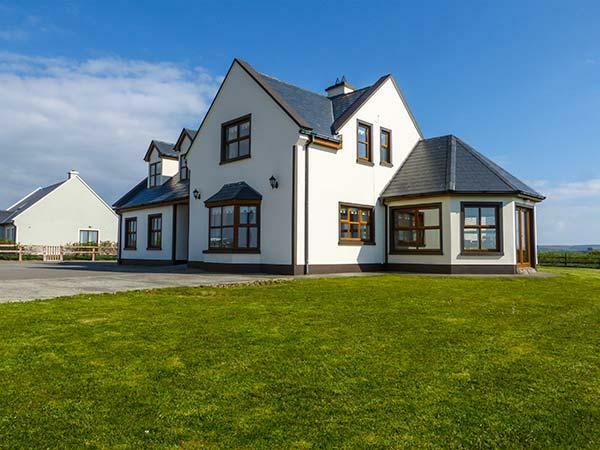 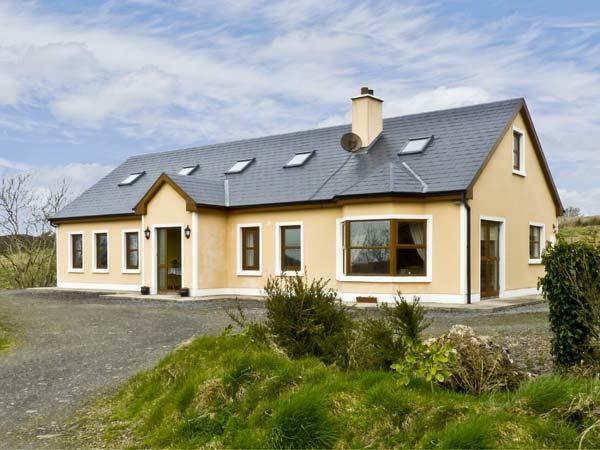 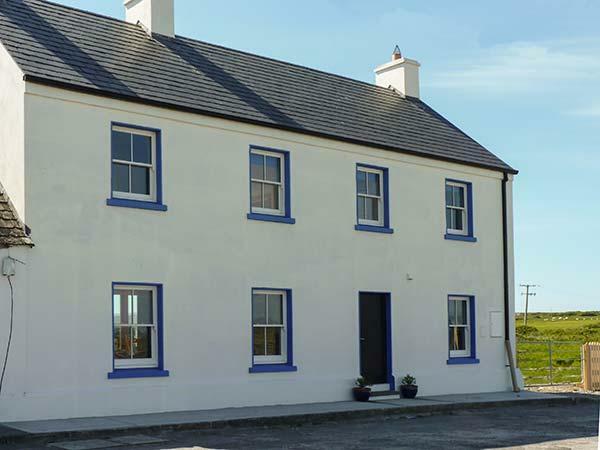 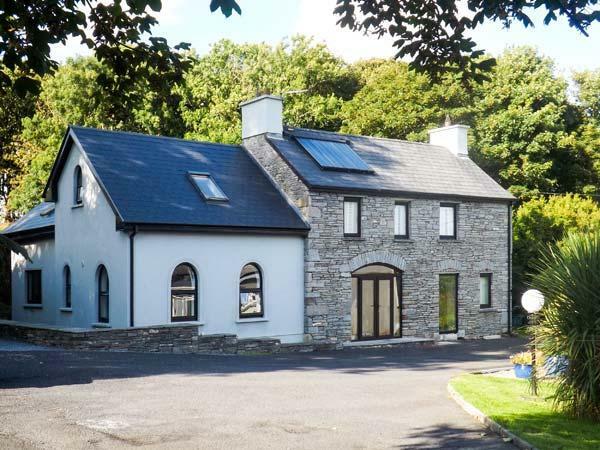 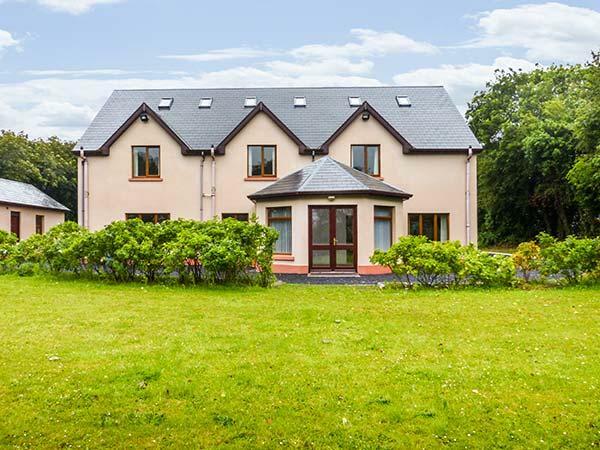 Take a trip down the Wild Atlantic Way in County Clare in Ireland, find a great deal for a self catering holiday home in Clare with information including dates, prices and also holiday cottage reviews to find the perfect self catering holiday house deal in County Clare. 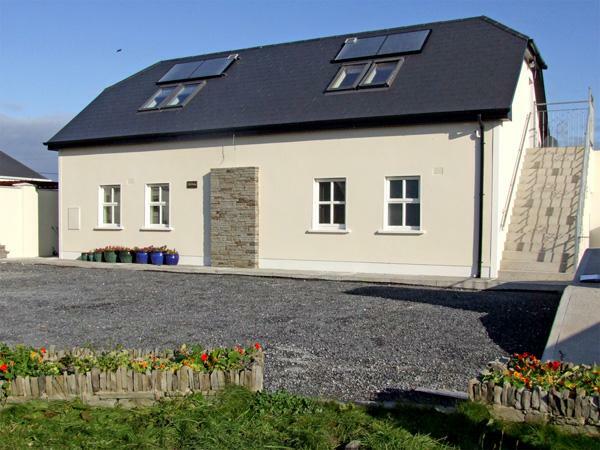 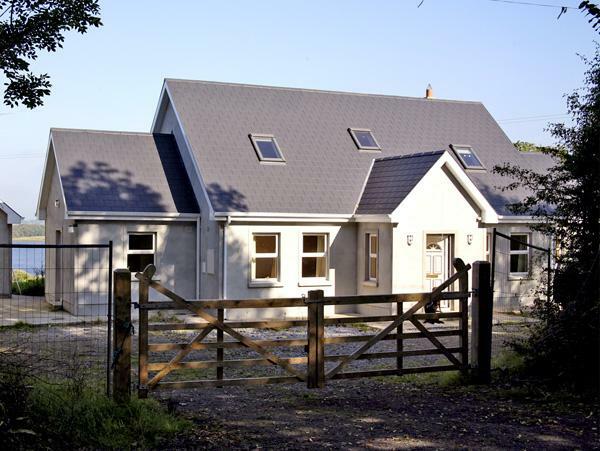 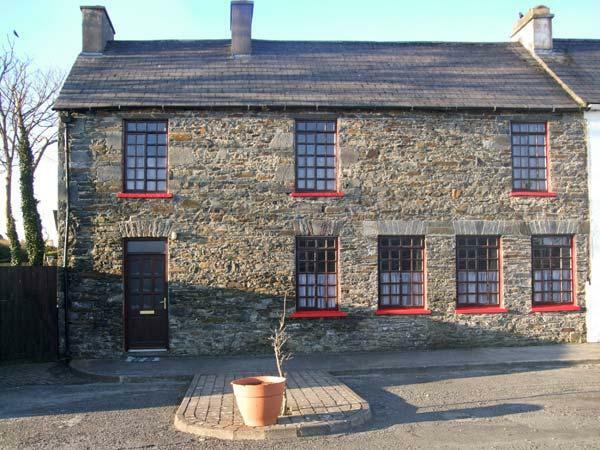 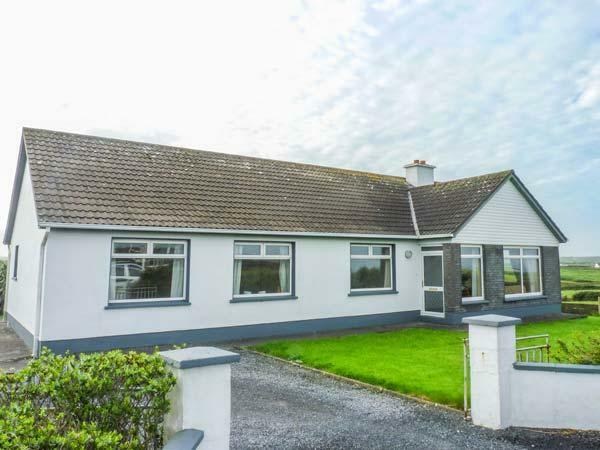 Whether you are on a fishing holiday or just walking around the River Shannon, exploring Spanish Point or taking a trip to Holy Island, there are some fantastic deals for last minute bookings here for County Clare, back by many holiday cottage reviews to help you find the perfect self catering holiday. 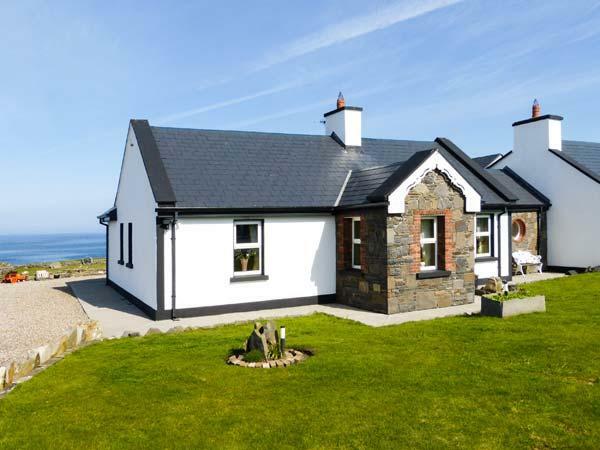 This beautiful part of the West of Ireland has a fantastic coastline on the Atlantic with some great beaches and the Cliffs of Moher a definite day trip with stunning and spectacular drops if you dare get close to the edge. 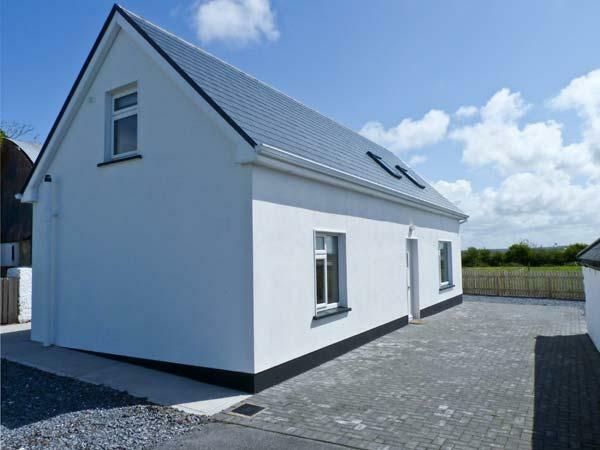 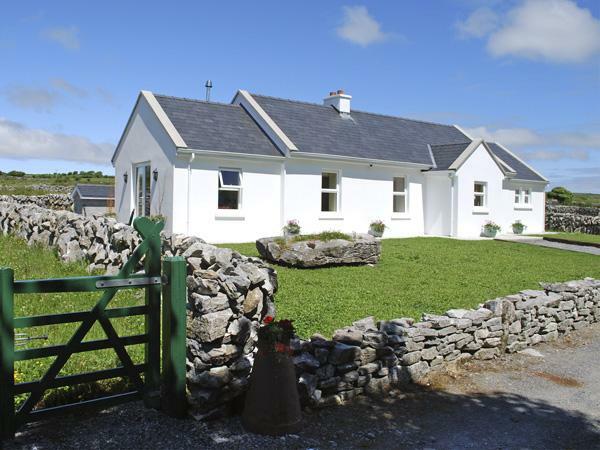 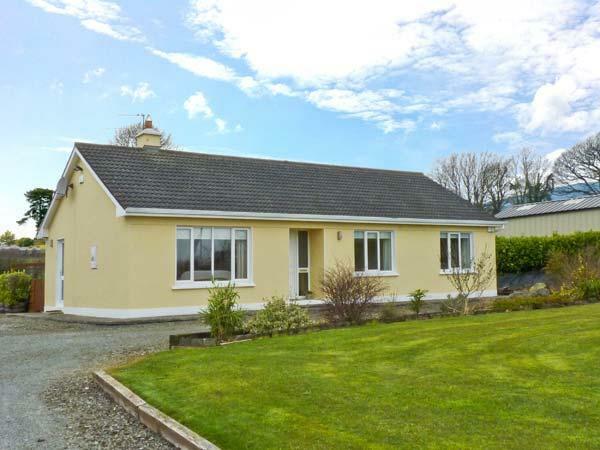 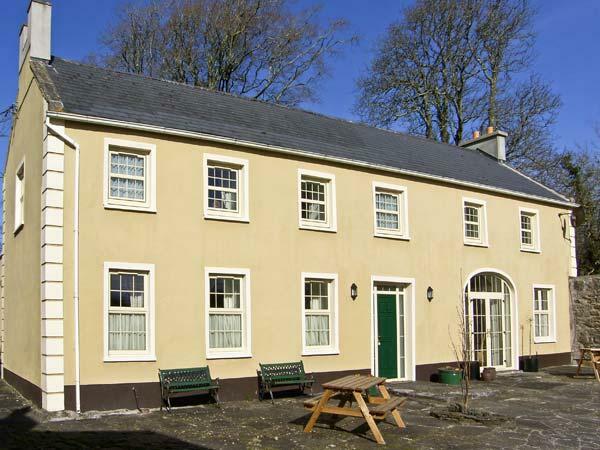 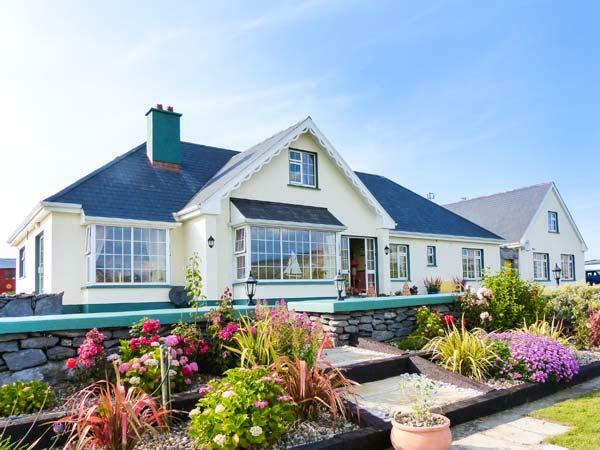 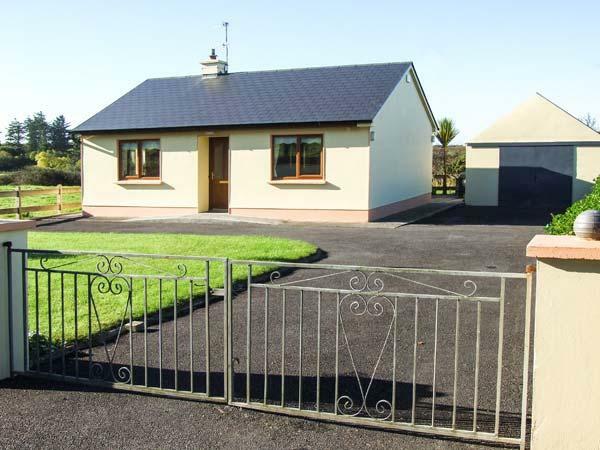 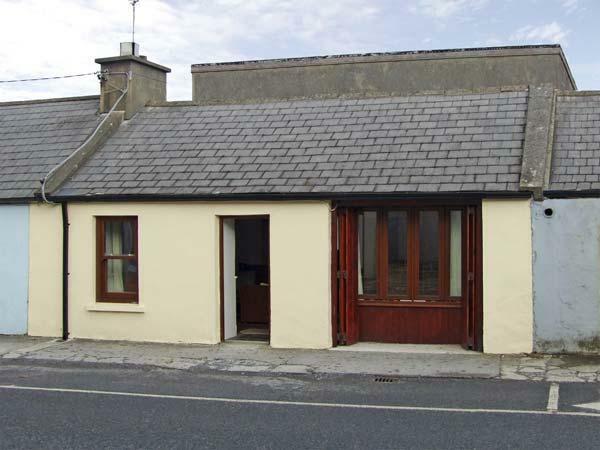 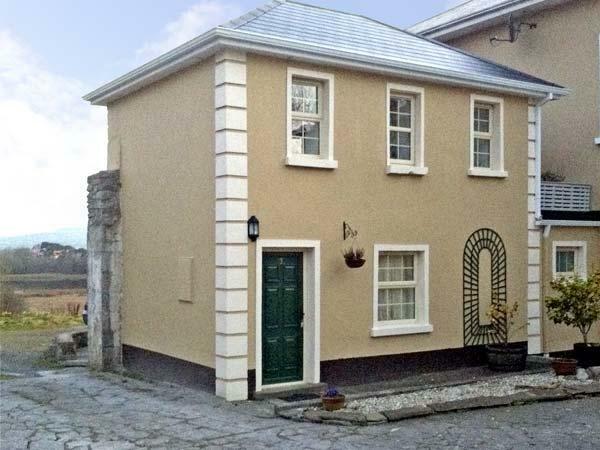 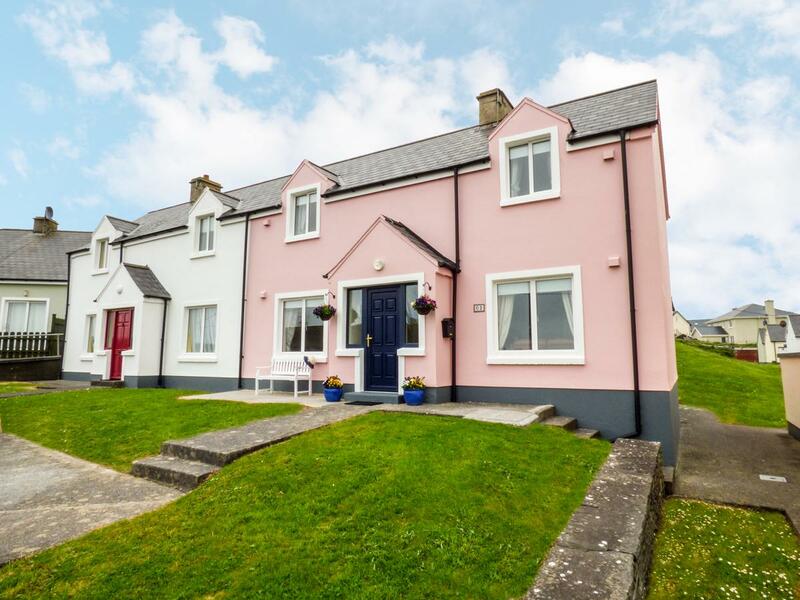 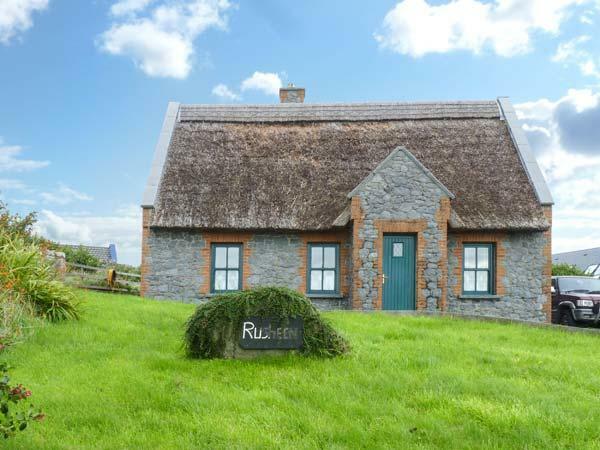 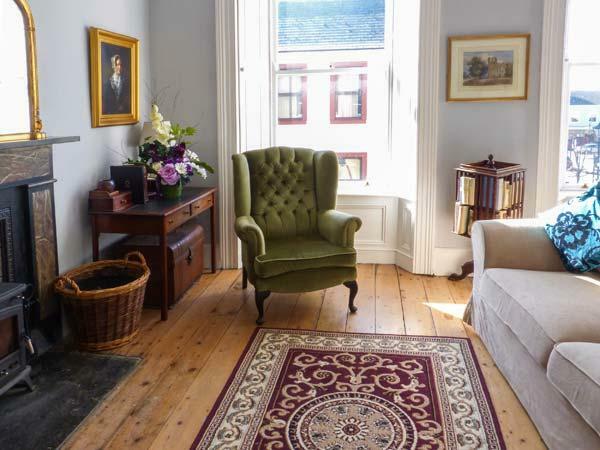 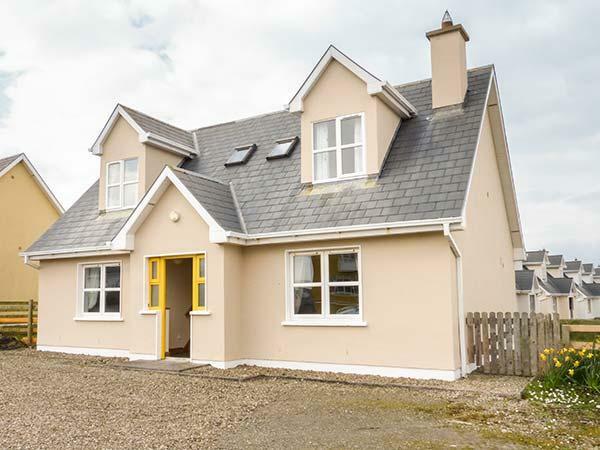 Holidays in Irelend are fast becoming very popular and County Clare is one of the finest destinations with a warm welcome, full of traditions and hospitality, find a great deal here with our last minute holiday cottage details for County Clare.